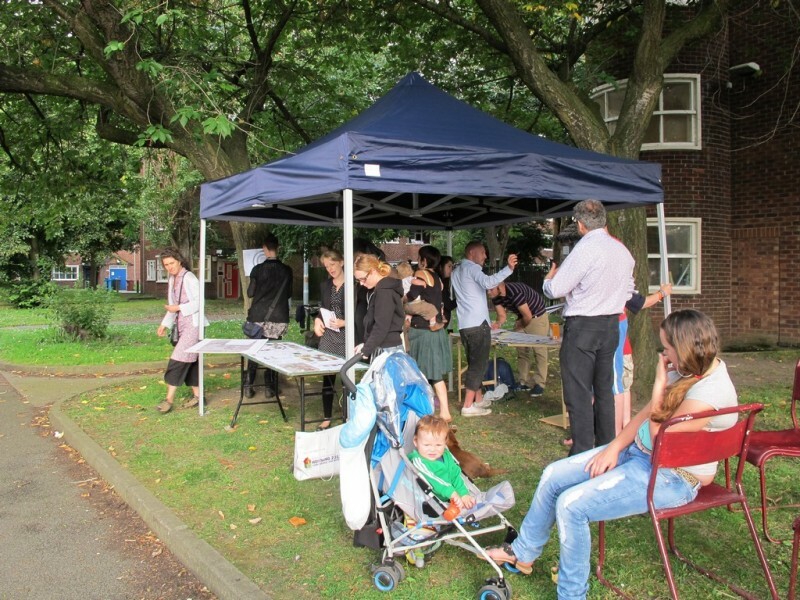 This toolkit is for any community who would like to make resident-led positive changes to their local environment or estate. It is hoped that the toolkit will assist for community-led action and will help individuals, community groups, and community development workers. 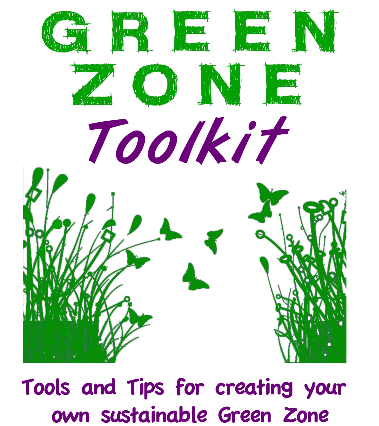 The toolkit is created in sections so that you can pick and choose which areas are relevant to your project. We hope you find it useful. The Redbricks estate in Manchester is not your typical estate. We’ve had a history of community activism, and a number of innovative initiatives over the years that probably wouldn’t have happened anywhere else. However, like every estate, we have our problems too. We live right next to a motorway, there is drug and alcohol abuse, and not everyone gets on with each other. Despite our problems, there are still active groups of people who want to improve life on the estate FOR the people of the estate. When a group of us applied for funding, we hoped that an injection of money, having paid staff to co-ordinate everything, and some new energy would invigorate our estate and bring about some lasting changes. Turning informal and community-led action into a formal, funded project has not been easy and we’ve learned quite a few lessons along the way. Yet, even though there have been obstacles, the project has achieved a huge amount over the year – even if some of those achievements won’t be visibly obvious for a while yet. Having funds and project staff has enabled us to make more progress with some of the work that was already happening on the estate, and to start new initiatives too. Although we don’t think our estate is typical, we do think that the lessons we’ve learned apply in many estates and communities, and that our successes can be replicated. This toolkit is our attempt to put our lessons down on paper so that others can learn from our mistakes and our successes. Firstly, we’ve introduced you to our project – so you can learn about how the Green Zone came about, what happened over the year, what we achieved, how we were funded and how we worked. The next section covers elements that are likely to apply to most community projects – such as communications, ways of organising and working with volunteers. We’ve included a few case studies from this project. Finally, we get more specific about the different elements of the project, such as the community garden, training and events. We’ve tried to include as many examples as possible from our own work so that you can see what we did and how we did it.